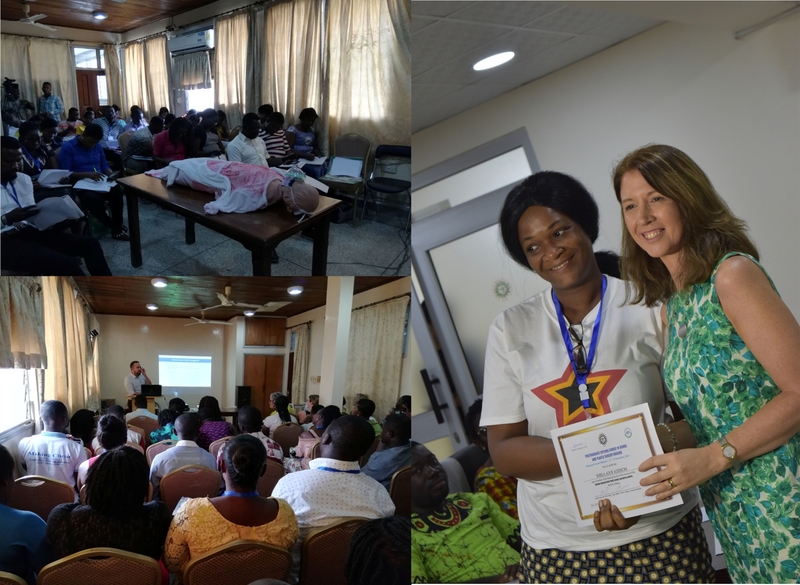 In December 2018, a team from Canniesburn Plastic Surgery Unit and Glasgow Royal Infirmary travelled to Korle-Bu teaching Hospital in Accra, Ghana to deliver training in Anaesthetics, Flap dissection, Microsurgery and burns and plastic surgery nursing. 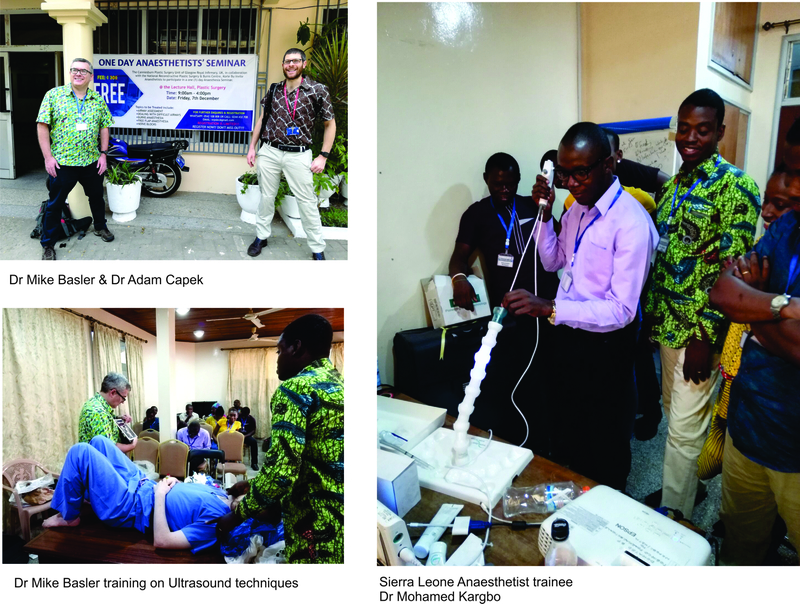 The team was led by ReSurge director and Reconstructive Plastic surgery consultant surgeon, Mr Stuart Watson, in collaboration with Consultants and staff from Korle-Bu’s National Reconstructive Plastic Surgery & Burns centre and the MSSI (Medical & Surgical Skills Institute) Ghana. 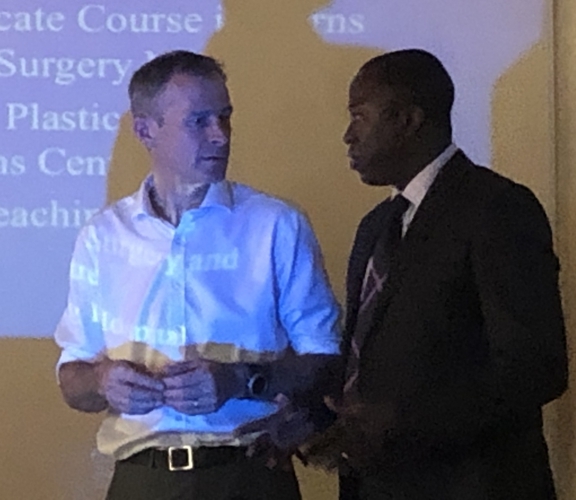 The one day Anaesthetics seminar dealt with topics such as airway assessment, dealing with difficult airways, nerve blocks, burns anaesthesia, and free flap anaesthesia, and was run by Consultant Anaesthetists Mike Basler and Adam Capek. There were 27 candidates in total with 10 hospitals represented. 16 of the candidates were from Korle-Bu. The Flap & Microsurgery course ran from 3rd to 7th December. 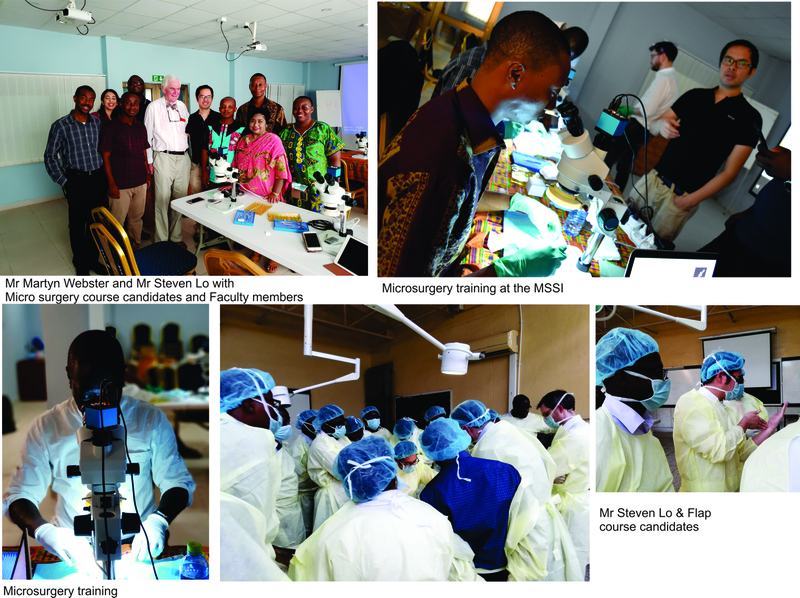 The Microsurgery course was run in the state of the art facilities of the MSSI, and our thanks go to the Royal College of Surgeons HOPE Foundation and an anonymous donor for the funding for 6 stereo microscopes and 6 sets of precision training instruments. 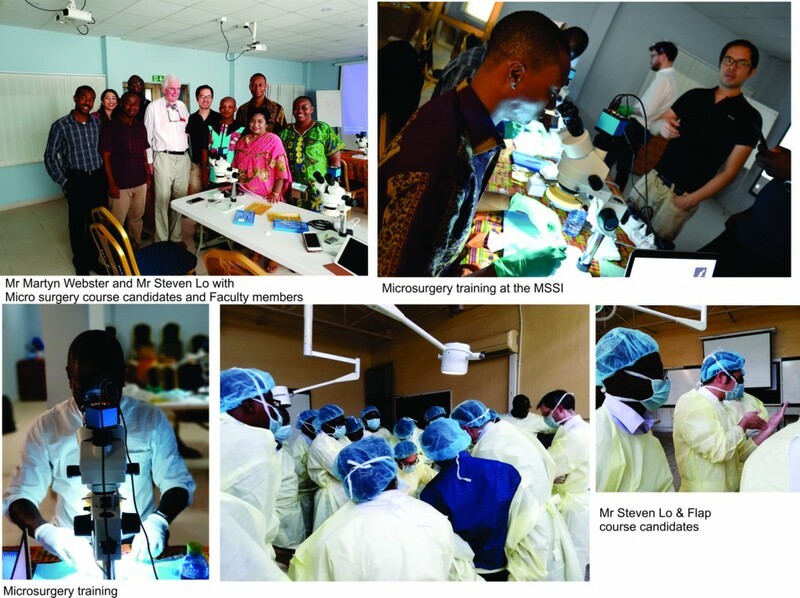 The Microsurgery course which was the first of its kind in Ghana had 8 candidates and consisted of lectures, video demonstrations and hands on practice with the microscopes using live video feed. 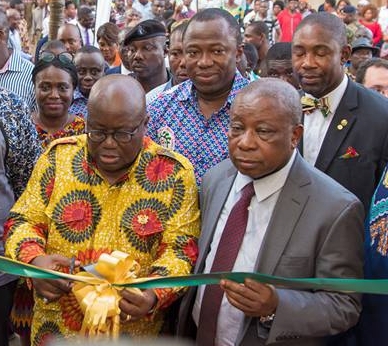 Microsurgery is an integral part of plastic surgery training and an important tool for complex reconstructions, such as the hand replantation carried out by Korle-Bu surgeon Edem Anyigba earlier in the year. The acquisition of these microscopes will ensure access to regular practice for the Residents of this important skill. The Flap course was run over three days. The 13 candidates attended this course to gain knowledge of flaps not previously seen and revise flaps already learnt. Over the duration of the 5 days, the team carried out 7 life-altering surgeries on patients between the age of 2 and 39 years old. Led by Mr Steven Lo, the teaching faculty included visiting reconstructive plastic surgeons Mr John Biddlestone, Mr Nick Arkoulis, Ms Kavita Sharma, Mr Thomas Reekie, retired reconstructive plastic surgeon Mr Martyn Webster and Korle- Bu consultants Mr Edem Anyigba and Mr Levi Ankrah. This impressive faculty meant that there was a 1:1 trainer to trainee in the Microsurgery course. 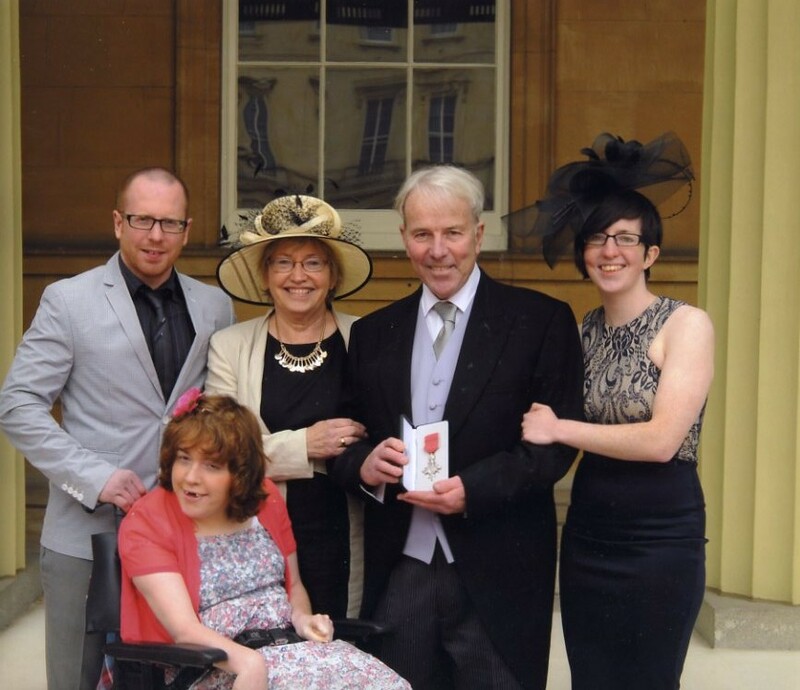 Mentioned must be made of the two Theatre Nurses Nicola McCune and Erin Bowie who worked tirelessly in Theatre for 5 days. From 3rd to 7th December a team from Canniesburn and Glasgow Royal Infirmary funded and delivered a postgraduate diploma course in Burns and Plastic surgery nursing. This course was module 1 of a 2 module course. Part 2 will be held in March 2019. On the training faculty were nurses from both Canniesburn and GRI, Karen Ivens, Anne Mullen, Sara Ireland, Nicola McCune and Erin Bowie. At the end of the week an awards ceremony was held and candidates from all the courses and seminars were presented with certificates. Burns and Plastic surgery nursing lectures and awards ceremony with Sheila Watson presenting the certificates.